Rotwang is the new audiovisual project created by Franco Rossi and Francisco Lamponi. 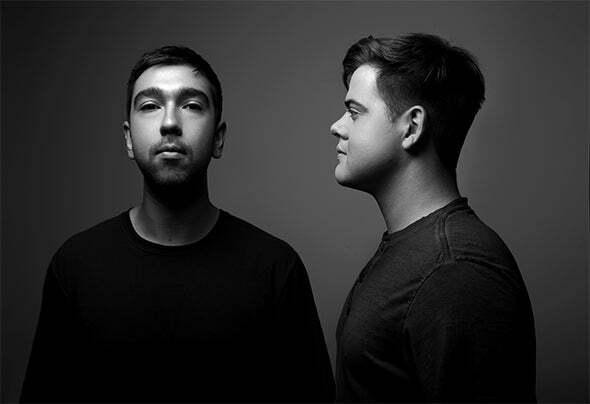 From their early days in the music scene they have been in a constant search to define their own sound that has motivated the evolution of their mixes and productions, exploring an immense variety of musical genres supported by a techno base. "Rotwang" comes from the idea of union between humans and machines, and the consequences of it, proposed by Fritz Lang in his movie "Metropolis". This reference is a point of support when creating and provides a conductive line within the project. In this way, the exploration of the musical genre, the space and dimensions of the sound cross a path that ensures to show us the future. Throughout their career they have shared the booth with great artists like Ten Walls, Gardens Of God, Avatism, Clockwork, Flug, Nusha, Mariano and others.